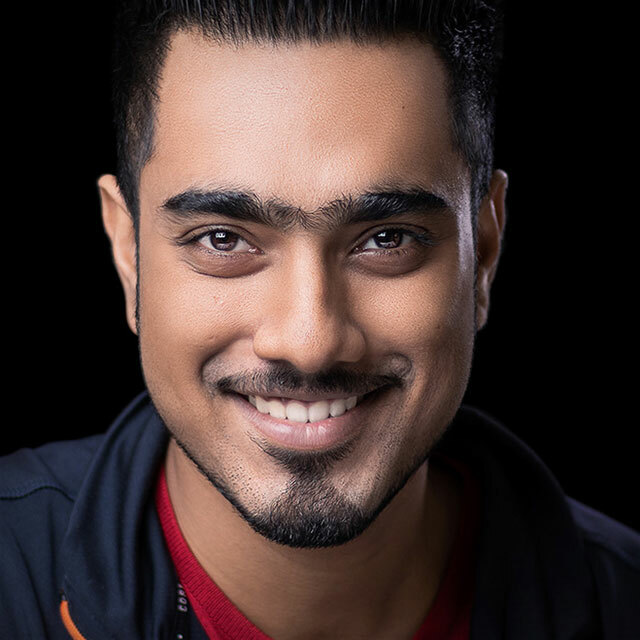 Unmesh Dinda is a commercial retoucher and Photoshop educator based in India. He is a winner of Nikon's #IAMShutterbug contest and All India Gold Medal in Digital Painting. He runs a popular Facebook page on photography called "PiXimperfect." His YouTube channel has 300 videos on Photoshop and Lightroom, many of which have been featured on sites like Fstoppers, Shutterbug, SLR Lounge, and PetaPixel. The Midas Touch: Turn Your Black (or White) Car to Gold! Join Unmesh Dinda and take your Photoshop skills to the next level! This class is jam-packed with tricks and techniques that will make your jaw drop. You’ll learn how to retouch any surface without damaging texture, how to selectively apply blur for dramatic effect, how to scale a photo without damaging the main subject, how to automate actions to work faster, how to gain unlimited filters through the Gradient Map, and so much more. Unmesh has a great knack for making complicated techniques simple and approachable, and he even provides files for you to download and practice with as you learn. By this end of the class these lessons will serve as a go-to reference to come back to anytime you need a refresher.